It gives warmth and passion. 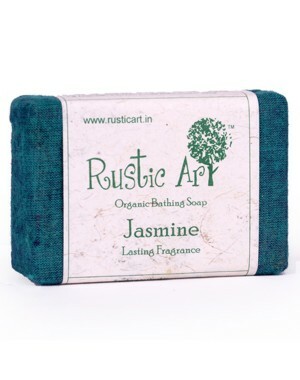 Made with real ‘king if flower oils’, the jasmine oil, it evokes feelings of warmth and passion. 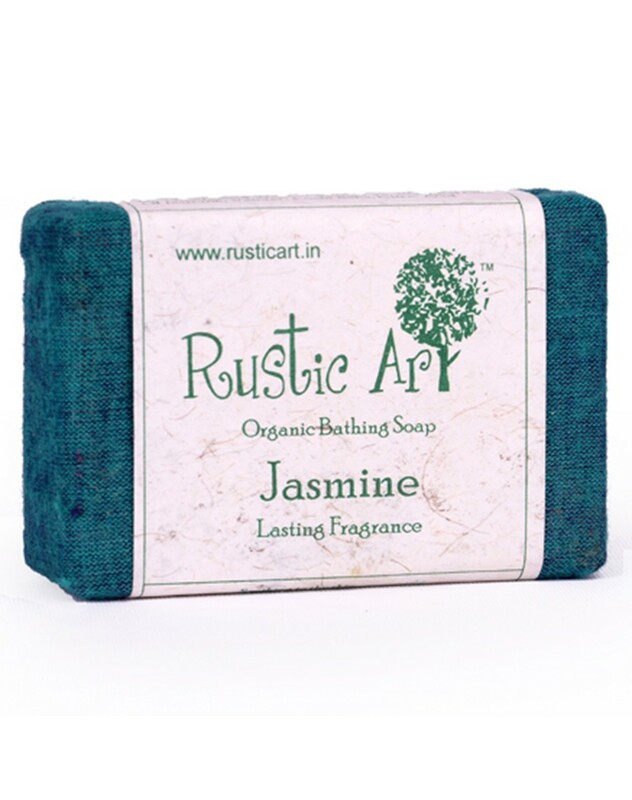 It will make your bath a lasting trail of its beautiful scent. No animal ingredient / no animal testing, soft on skin, suitable for all skin types. Completely handmade, eco friendly packing, free of chemicals. Keep soap dry. Organic corn oil, organic coconut oil, organic castor oil, organic pungamia oil, Shea butter, de-mineralised water, caustic lye, essential oils of jasmine, vetiver, koala bells, citric acid.